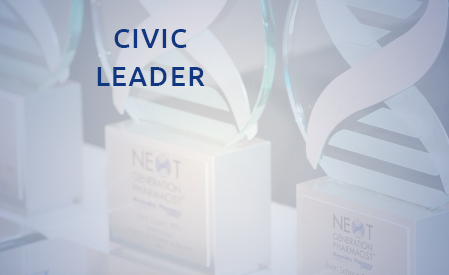 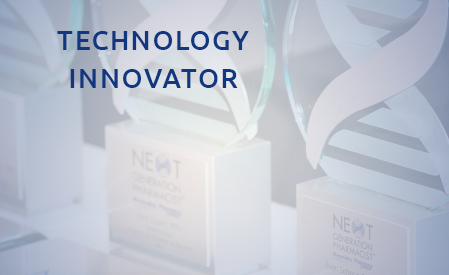 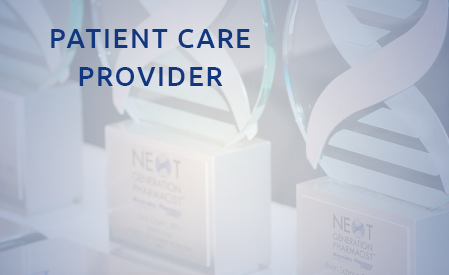 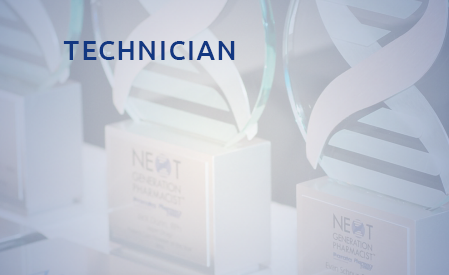 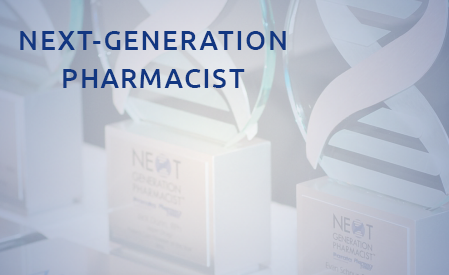 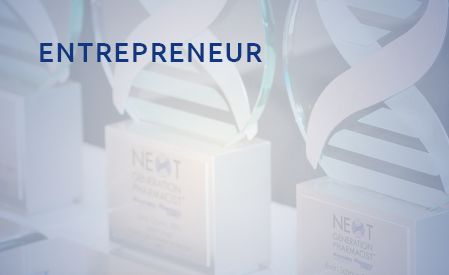 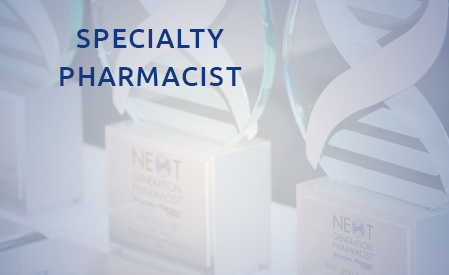 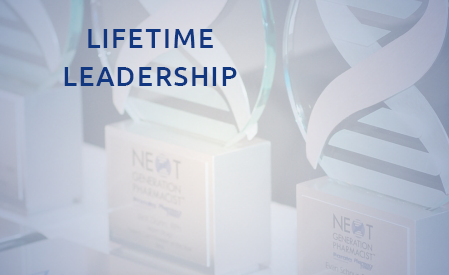 The program’s top honor, the “Next-Generation Pharmacist,” is selected from among the winners of the pharmacist categories and is awarded to the pharmacist who is defining the future of pharmacy by his or her uncompromising vision for a specific pharmacy or for the pharmacy industry overall. 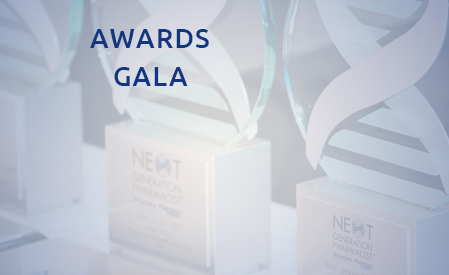 The 2014 event was held on August 24, 2014 at the Fairmont Copley Plaza Hotel in Boston. 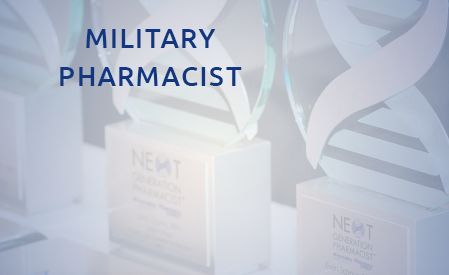 The featured speaker was Dr. James F. Fries of Stanford University School of Medicine.